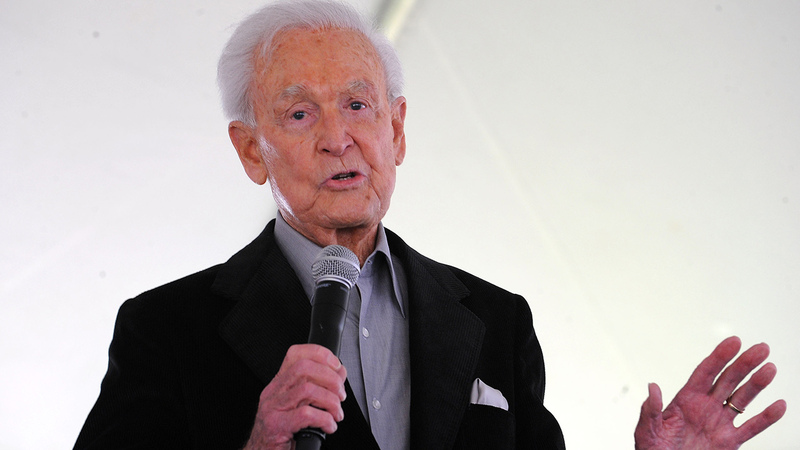 LOS ANGELES -- Former "Price is Right" host Bob Barker was rushed to a Los Angeles hospital Monday for medical assistance that was considered not life-threatening. Los Angeles paramedics were called to his home in Hollywood for an unspecified medical aid call. They say they rushed a 94-year-old man to a local hospital. An immediate update on his condition was not available. The hospitalization may have been related to increased pain from a previous back injury, some reports indicated. Barker has been hospitalized in the recent past for back pain and in 2017 injured his head in a fall at his home. Barker hosted "The Price is Right" from 1972 to 2007. In a 50-year career on television, he was also known for hosting the Miss Universe and Miss USA pageants from 1967 to 1987. He has also been involved in animal-rights issues across the country for decades.